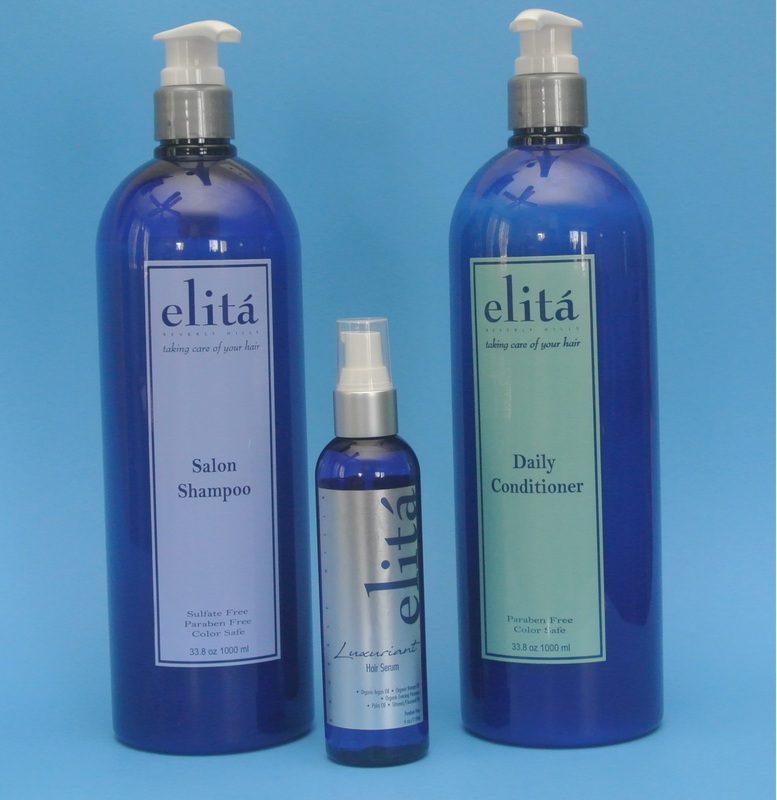 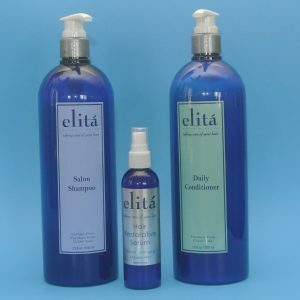 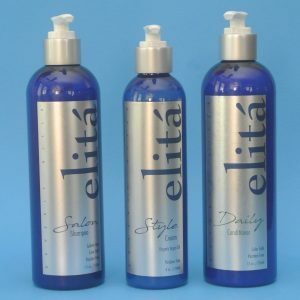 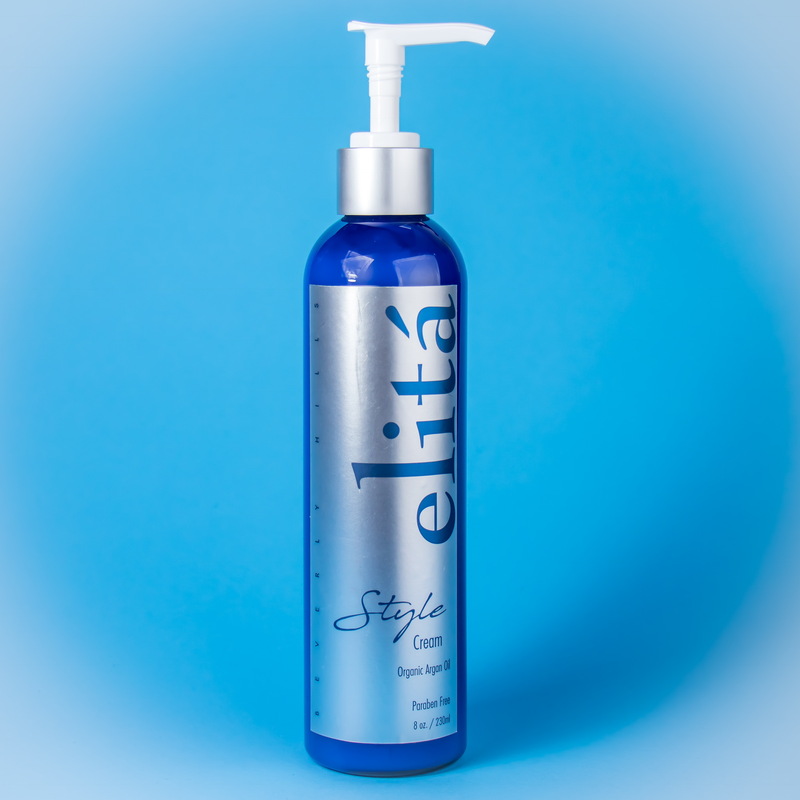 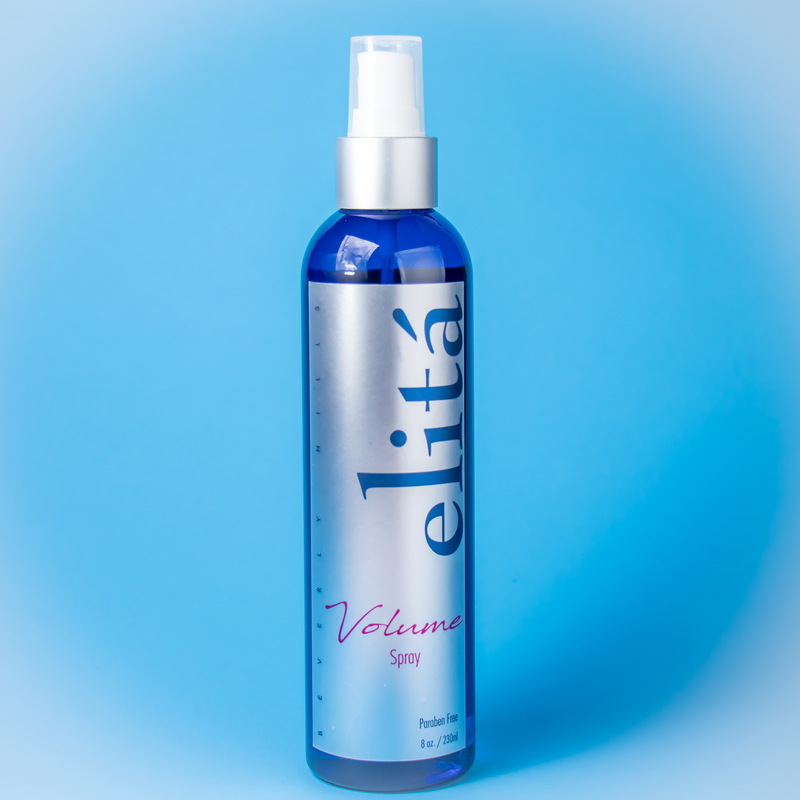 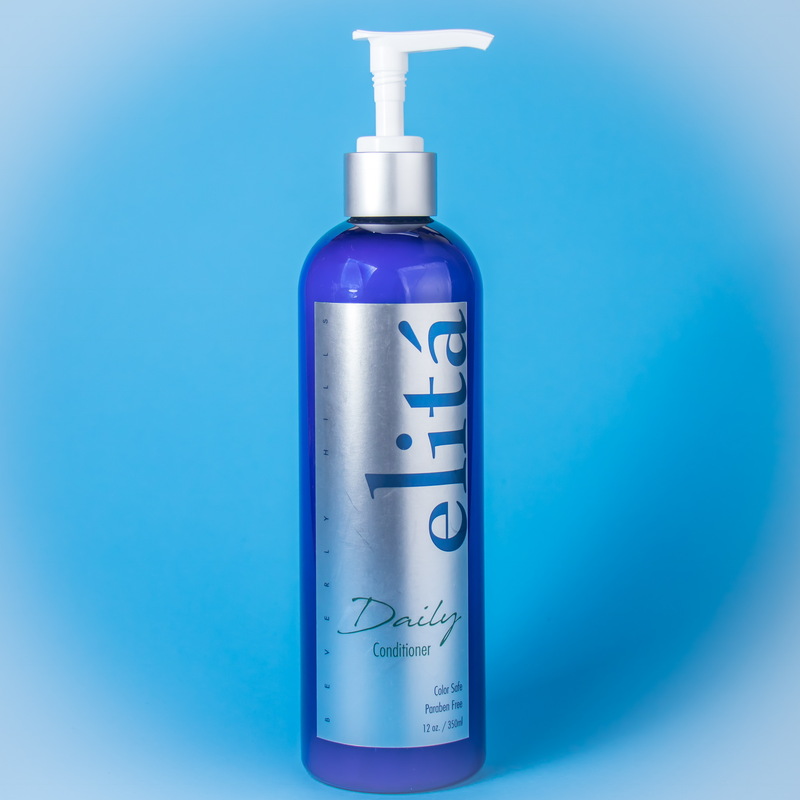 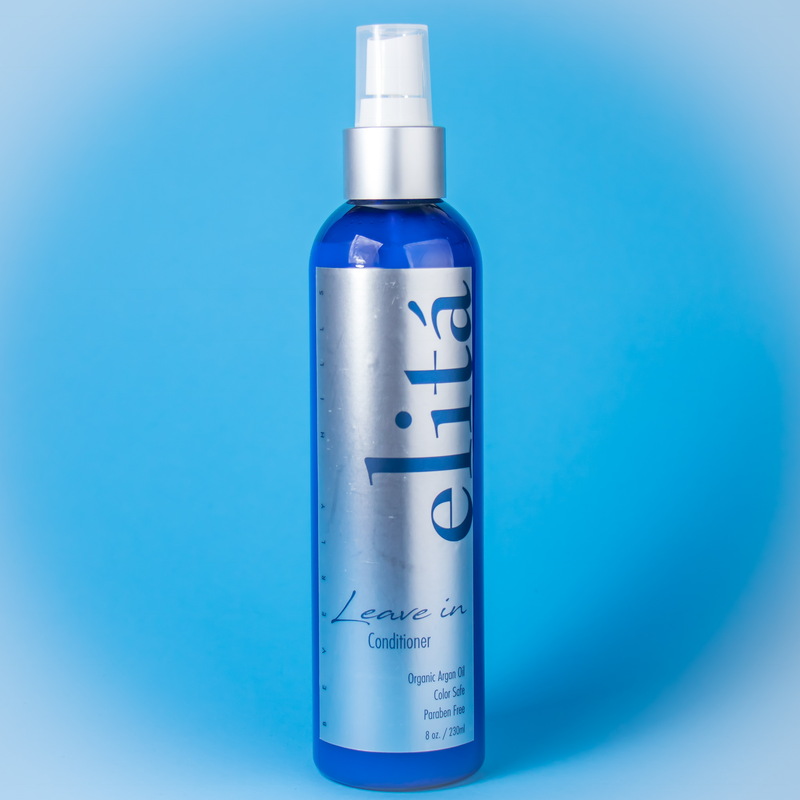 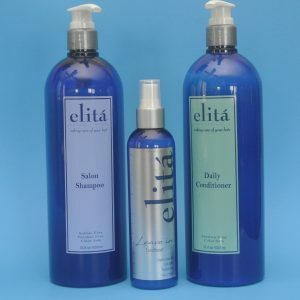 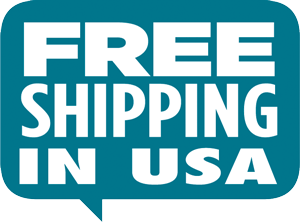 View cart “elita Set: Salon Shampoo 12 oz, Daily Conditioner 12 oz, Style Cream 8 oz” has been added to your cart. 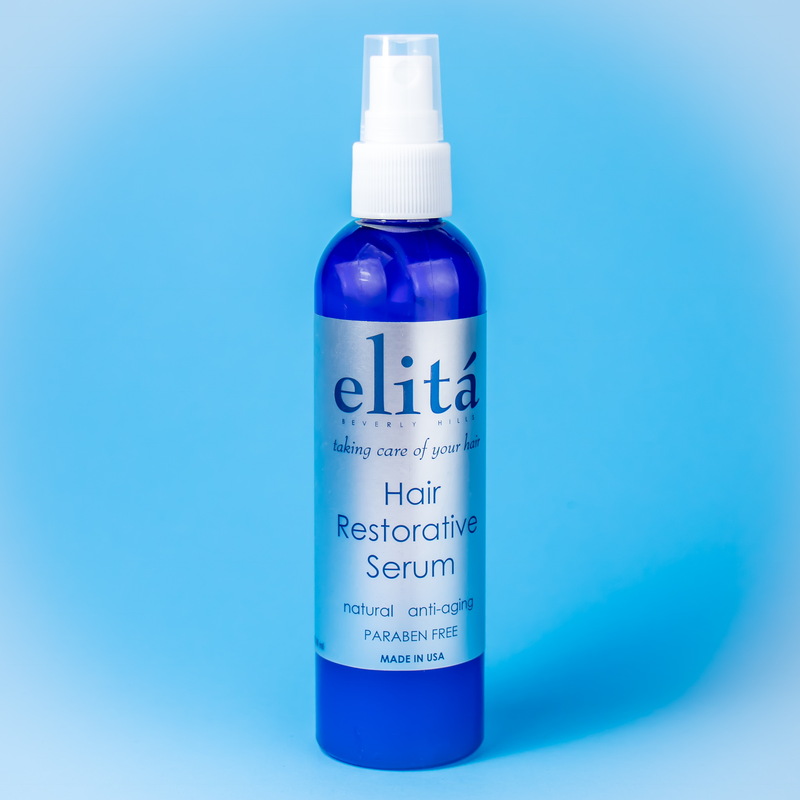 Three (3) months hair therapy system to restore your hair. 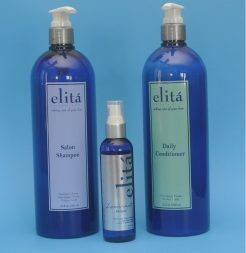 100% cruelty damage free hair product. 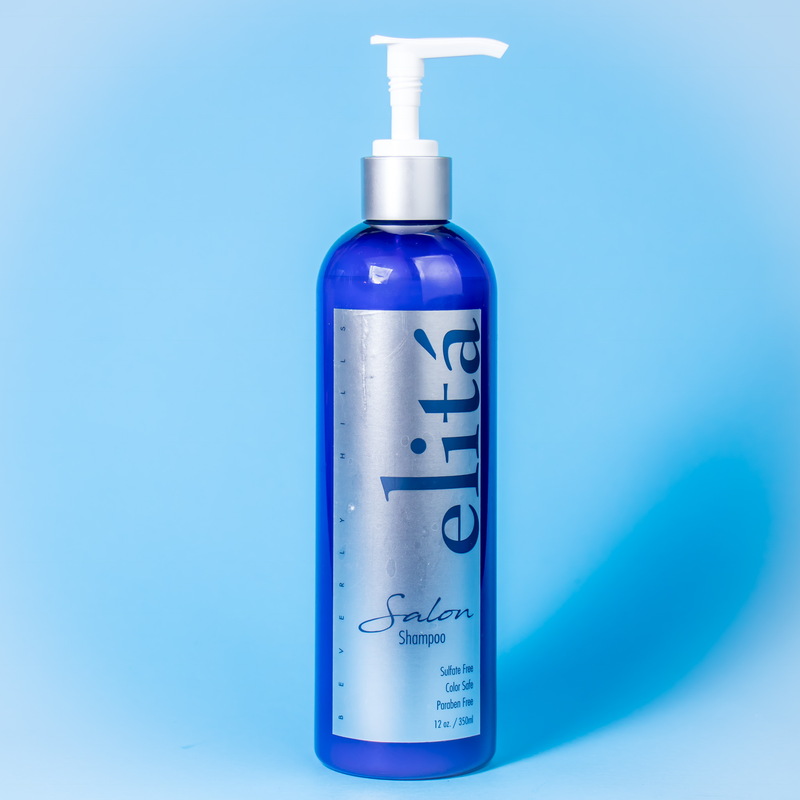 Salon Shampoo is a professional grade, paraben free, sulfate free, and color safe balancing shampoo with a unique blend of natural ingredients. 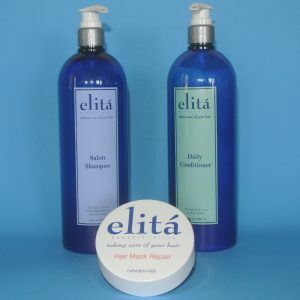 Each ingredient is carefully chosen in order to replenish hair’s natural nutrients. 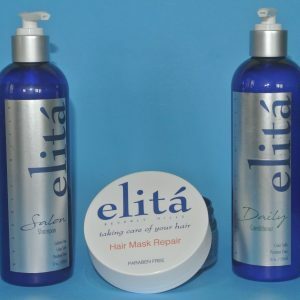 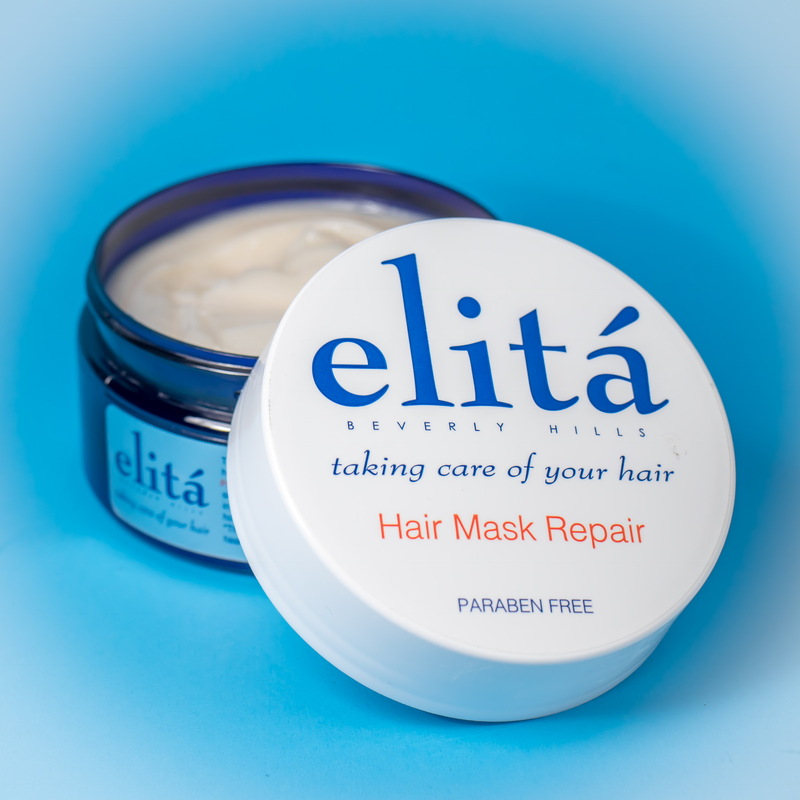 Together they create an ideal condition for hair to grow and fight hair related concerns such as: hair loss, thinning hair, dry scalp, dandruff and other damage to hair caused by color treatments. 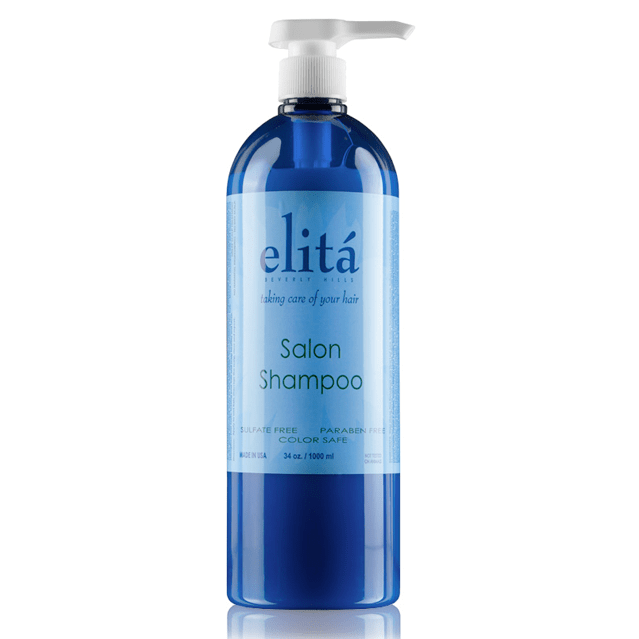 Our patented lightweight, new age, natural cleansing and conditioning agents disperse on your hair and scalp reviving your hair over time. 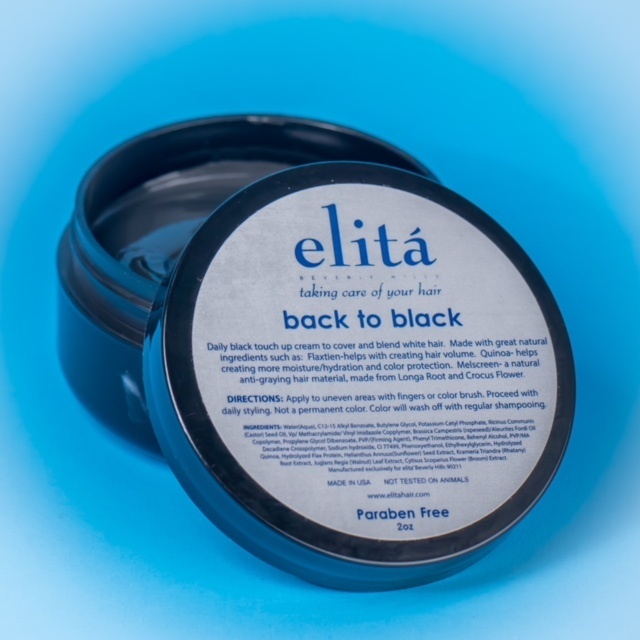 Your hair needs daily sustenance in order to resist seven factors: split ends, structure weakness, dullness of color, roughness, UV rays, dehydration and electrostatic. 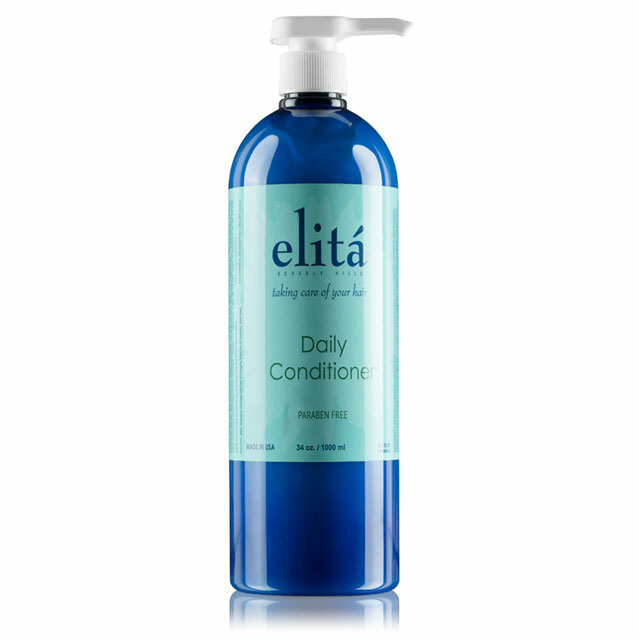 Daily Conditioner is paraben free, sulfate free/color safe, new generation, natural formula which will give your hair daily support to resist all damaging factors to your hair. 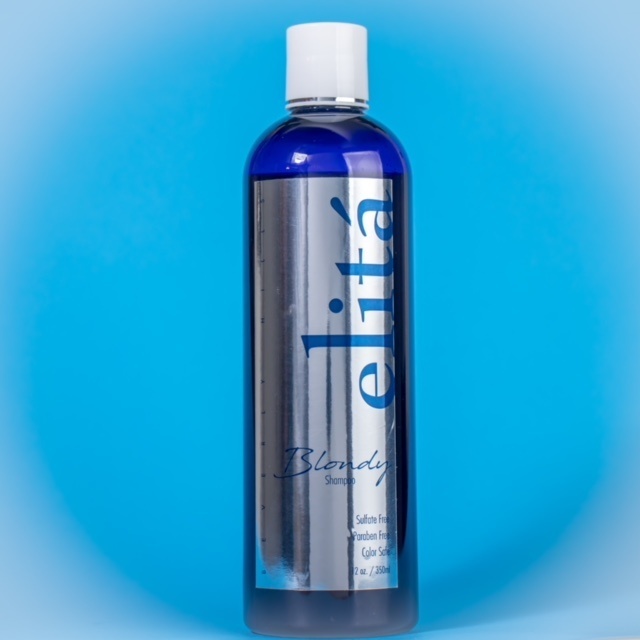 A special blend of natural and organic oils with silicone for soft, silky, smooth and shiny hair. 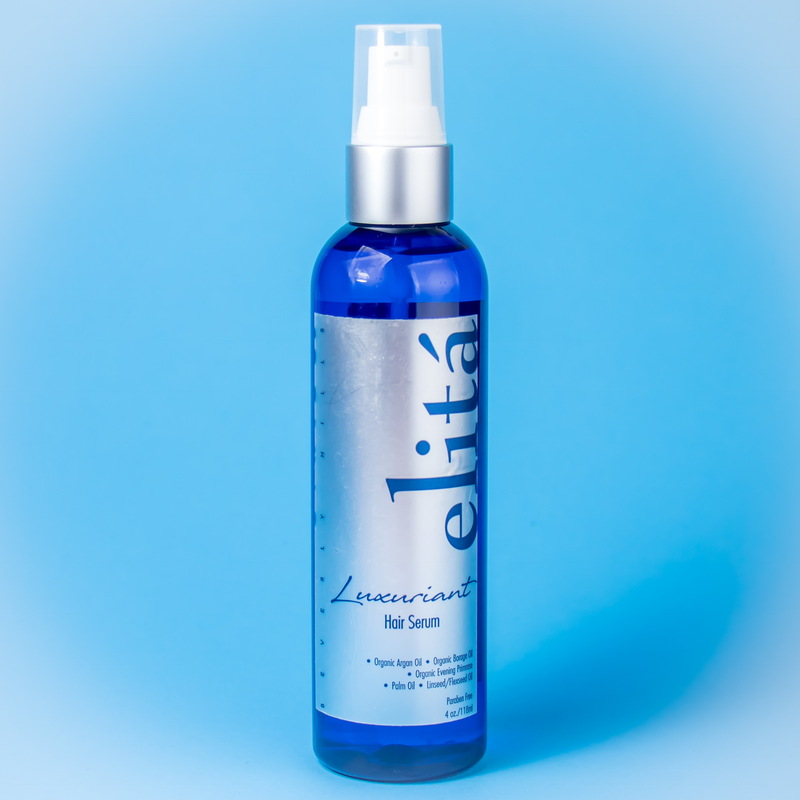 ©2016 elitahair.com All Rights Reserved.